Shop our varied selection of Padel Rackets. Buy at very competitive price all your padel equipment at the Rockbrook Club Shop. Top products ! 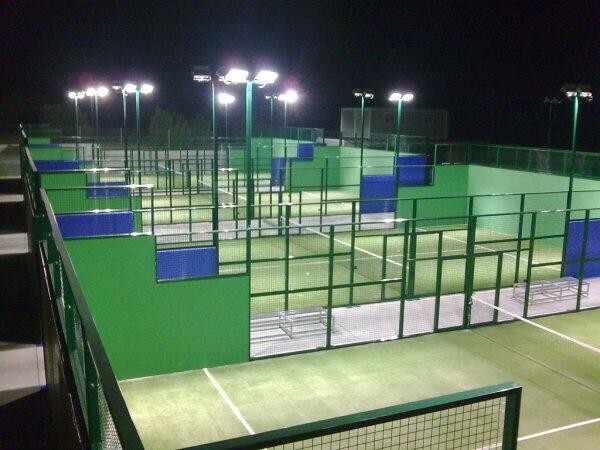 Padel is considered a scaled-down version of tennis. Padel is a racquet sport that is becoming increasingly popular. It has gained rapid acceptance due to its simplicity and similarities to other popular racquet sports. We can get your court built. Turn-key projects. Get in touch with us! 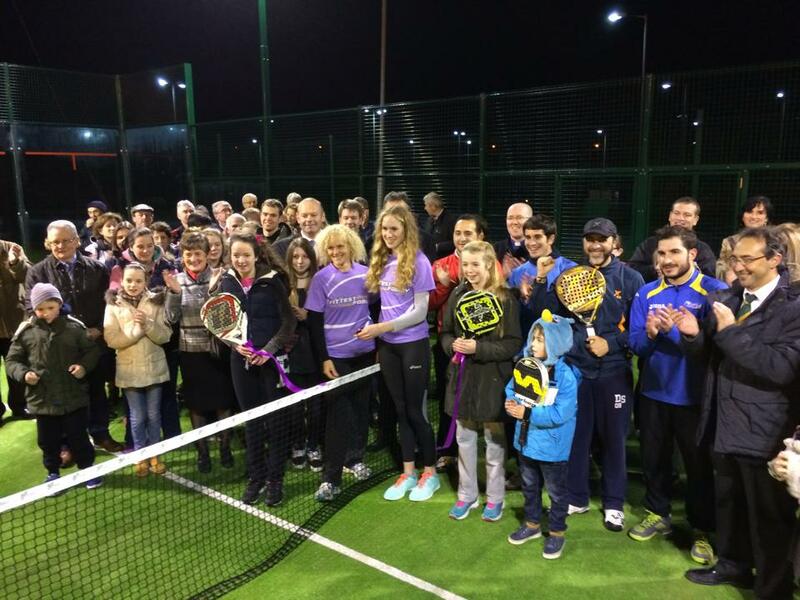 Play padel at our club in Rockbrook Park School in Rathfarnham. You can just pay & play or become a member. Professionalism! With top highly trained professionals involved in our sports management and padel coaching. 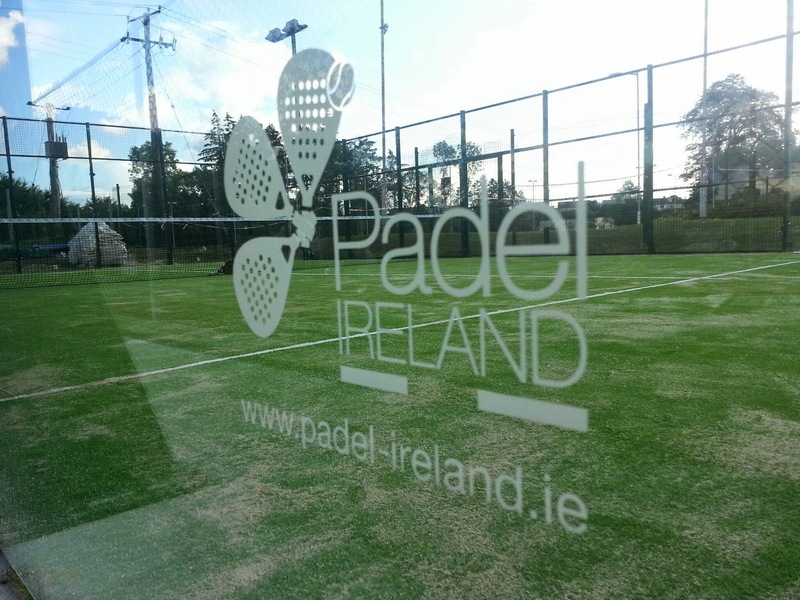 High quality padel courts in accordance to specified standard and certified both in Ireland and worldwide. For all those who missed being a part of our BIG FAMILY, we have just added pictures into the gallery. The scoring system is the same as tennis and even the type of ball, but padel has its own rules. The service is much less decisive than in tennis because the ball has to bounce on the ground and have to hit before waist level. And then you can also use the walls. Of course, if the ball hits the wall or wire mesh you will have to hit a volley since you’ll lose the point if it bounces again. Padel is a sport that can be practiced throughout the year, and is very easy to do in the company of friends and family. If you have not been exercising for some time and you don’t know where to start, we encourage you to try padel. But, very careful, because it is highly addictive! Padel has been one of the most successful sports in last decade. 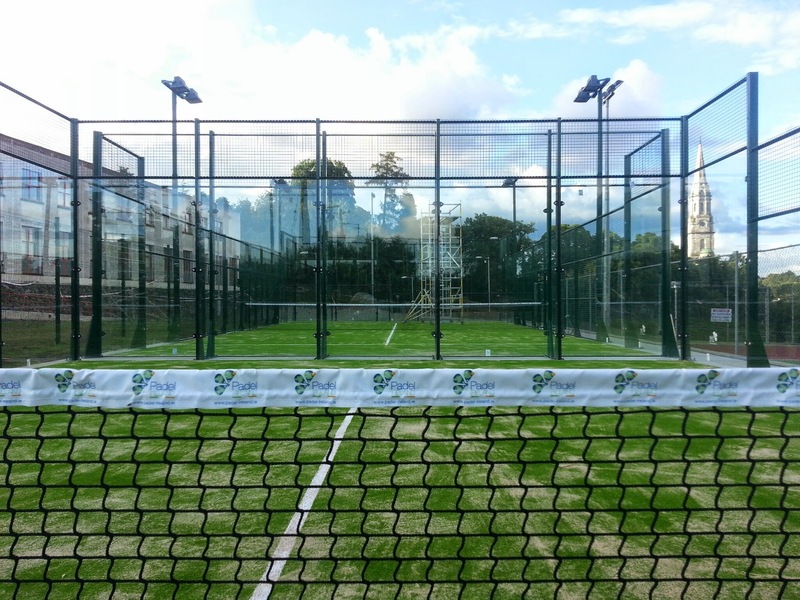 More and more clubs practice padel each day, whether on courts or in sport centers, and gradually there are more and more housing estates that allocate some land to build courts. Despite its elitist origins, padel today has become a sport suitable for all budgets, allowing us to spend some time with friends and exercising to improve our health. The origins of this unique sport date back to the nineteenth century, when the crews of British and Irish ships played with a ball and a wooden shovel (bat) against the metal walls of the vessels, to make the trip more enjoyable. The passage of time made this practice go to land, and in the 70’s, a Mexican named Enrique Corcuera, build what will be the first court of modern padel in his home. In Spain, the origins of the game came courtesy of Alfonso de Hohenlohe, a friend of Enrique’s, who ordered the construction of the first facility in a club in Marbella. From then on the practice of padel spread throughout Spain in unstoppable fashion. Pricing should be as simple as possible. The courts are available to everyone all year round and bookable through the booking form.